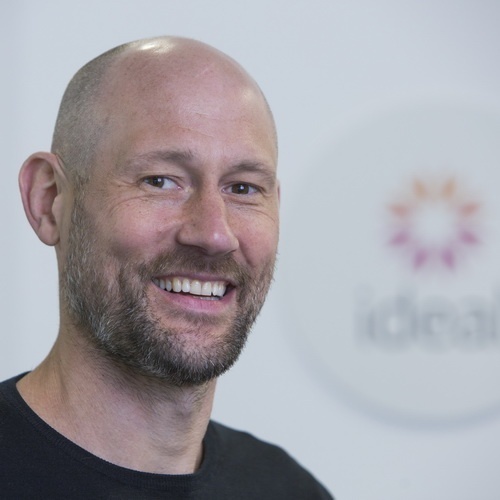 Mike leads Ideal into an exciting new phase of its growth, building on 2016’s move to larger offices and our continued investment in our team and portfolio. Business-minded and commercially astute with a track record of P&L success, Mike has a reputation for delivering financial results, building profitable growth, executing transformational change and achieving outstanding service and programme delivery. 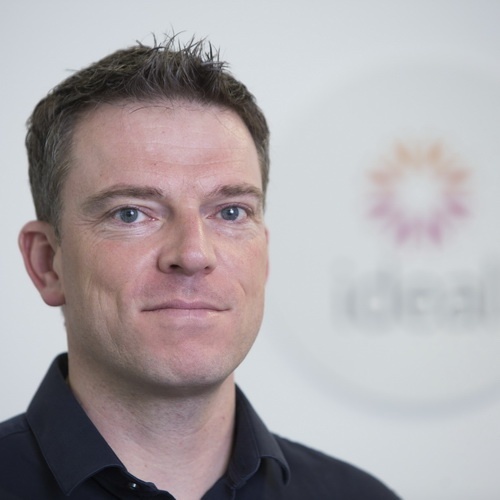 Before joining Ideal, Mike achieved success in a number of senior roles, most recently as director for cloud and managed services at Trustmarque. With experience and skills encompassing technical, operational, financial and strategic management, Mick McLean provides direction and strategy across our entire technical, service and support portfolio. 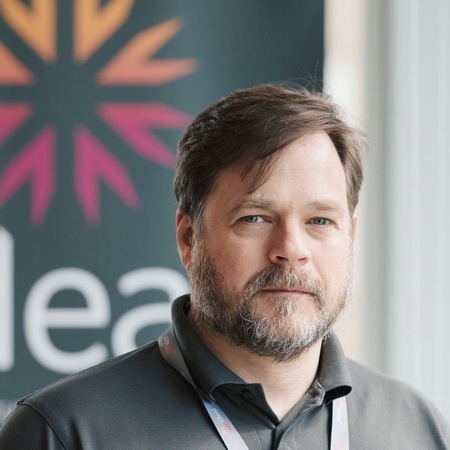 An expert in strategy, design and service improvement, prior to joining Ideal in 2013 Mick held senior technical and customer service positions - most recently head of engineering at Capita. 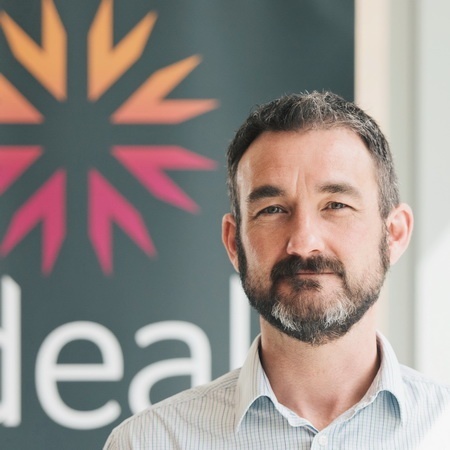 Jo Feldman joined Ideal as Group Sales Director in April 2018 to infuse our dedicated sales team with his own energy, structure, and discipline. 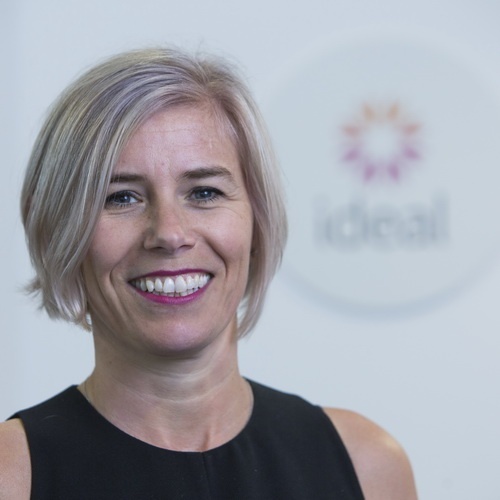 With an impressive track record of exceeding ambitious targets and an unerring focus on customer outcomes, Jo is our engine for driving rapid sales growth - without losing sight of Ideal's customer-led vision. Jo is an 18-year veteran of technology sales with a wealth of experience in digital transformation and cloud adoption. He most recently headed up the Southern region for ANS Group. Prior to his five years at ANS, Jo held senior roles at Capita, where he rose to become UK Technology Sales Director. 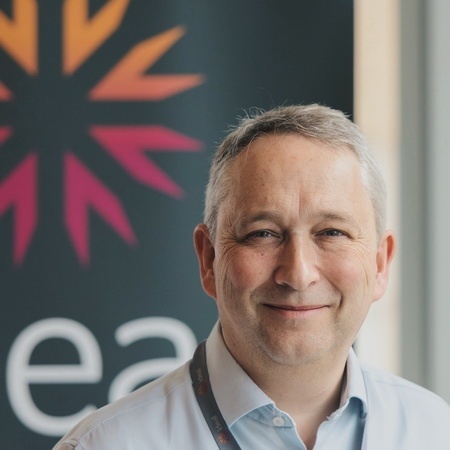 With 20 years' experience of delivering stability, control and excellence in financial leadership, Nick has been at the helm of Ideal's finance department since 2013. 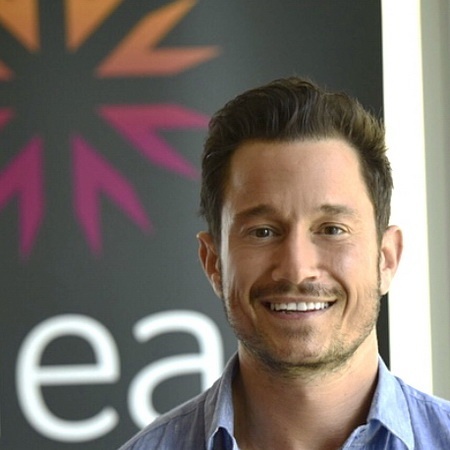 Nick is a key enabler of the business' profitable and sustainable growth, via his highly creative, fanatical and empirical approach to business. Originally disciplined in an accounts practice background, Nick moved from KPMG into commercially focused roles in the early 2000s. A strategic thinker, he brings invaluable expertise in a wide range of sectors. Pat has overall responsibility for all project and service outcomes, applying his extensive experience, proven expertise and engaging style to ensure successful outcomes for our customers. Well-known and highly regarded by customers and colleagues, Pat is core to maintaining Ideal's reputation for delivering excellence. As service operations director, Gary Johnson has responsibility for the operational performance and creative development of our professional and managed services portfolio. Gary previously led the voice, networks and cloud, and managed services teams at Trustmarque, and served 20 years at a major retailer, where he was responsible for all aspects of IT operations. 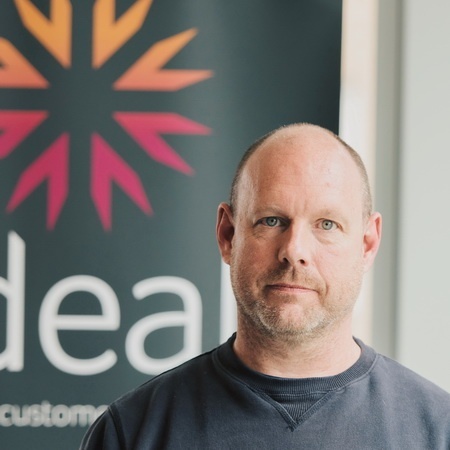 Gary's experience as a buyer means he brings a true customer perspective to his role, and ensures that customer expectations remain at the centre of Ideal's services, innovation and thought leadership. Working with co-founder Mo Merrick, Claire created a company combining customer-focused account management with a highly skilled in-house engineering group, which continues to build long-term partnerships by listening to its customers and delivering on its promises. With the 2017 appointment of Mike Henson as managing director, Claire moved to a founding director role in which she can apply her entrepreneurial and strategy skills in support of the executive management team. Having watched a privately owned IT supplier swallowed up by a giant, Mo founded Ideal vowing that it would always put the customer first. Starting in 2009 from a rented desk, Mo built a company that now employs 60 staff and turns over in excess of £12 million. In 2017, with the creation of the new sales director position, Mo moved to a founding director role, within which his focus has moved to strategic engagement with customers and partners.